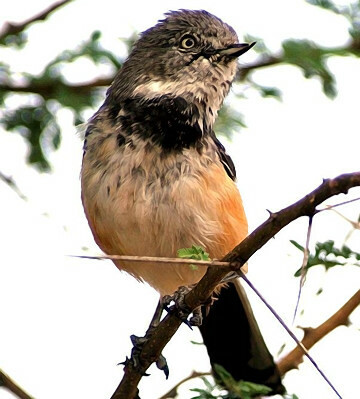 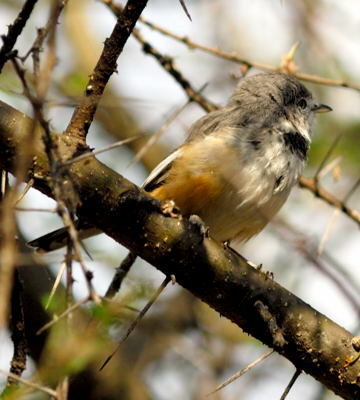 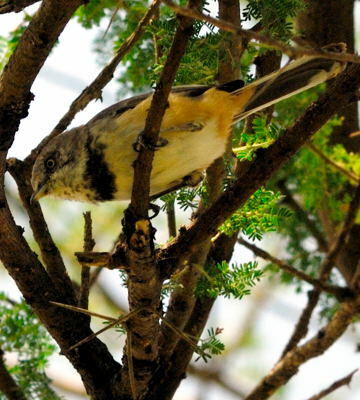 The banded parisoma is an east African endemic, found in open woodland and acacias. 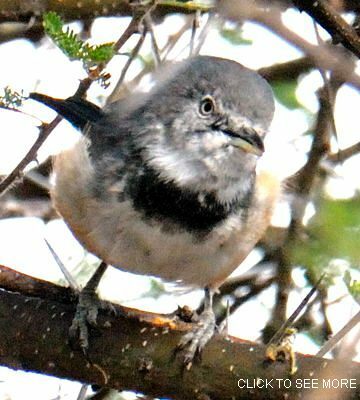 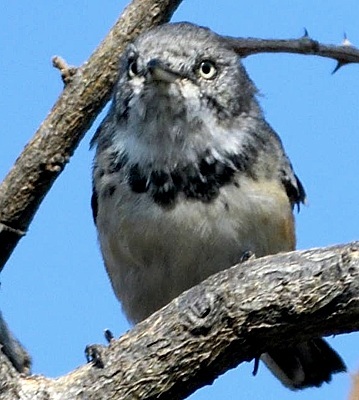 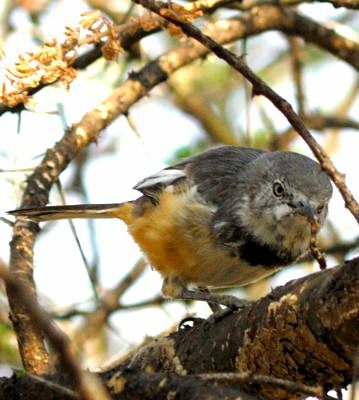 The left 2nd row bird was seen at Seronera (9-08); the right 2nd row, at Shambarai (5-08); and the right lower, near Singida (7-16), courtesy of Per Holmen. 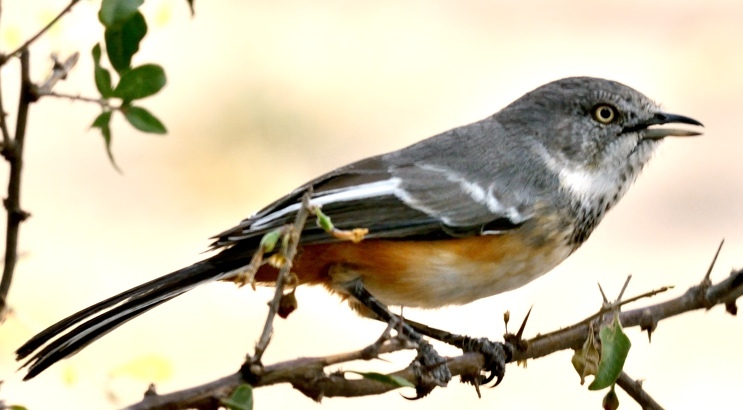 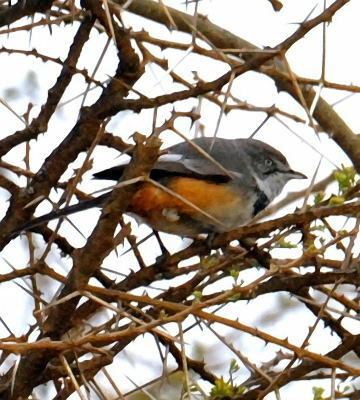 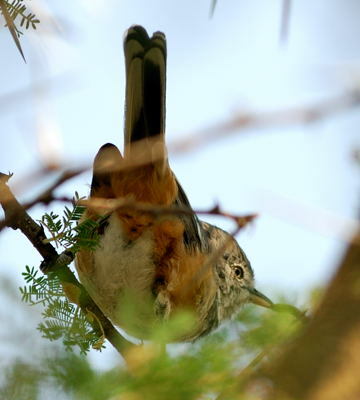 All of the other photos were taken in Tarangire NP; click the photo above to see 12 enlargements including a nest.